Check out the guys at Bike Magazine reviewing the Niner Jet 9 Carbon. Lots of good info. Need a Niner? The Bike Lane has ’em! 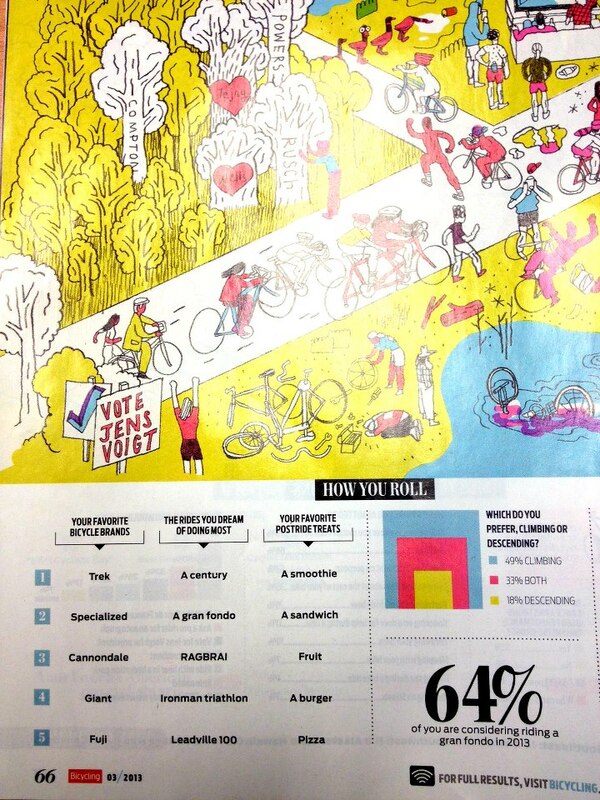 North America’s widest-read cycling publication, Bicycling Magazine, has published its 2013 Reader’s Poll results, with Trek winning the honors of favorite brand. The Bike Lane can’t agree more! There were a lot other interesting findings as well! 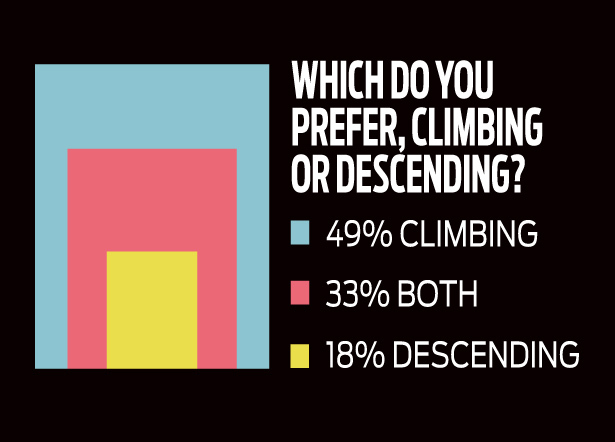 Personally, the climbing preference was a little surprising but we love that 29% thought that shaving their legs was a sign of dedication to the sport! Come pick up the new Bicycling magazine at The Bike Lane and read more favorites from the 5000 cyclists that took the survey.